Because it catches more fish! 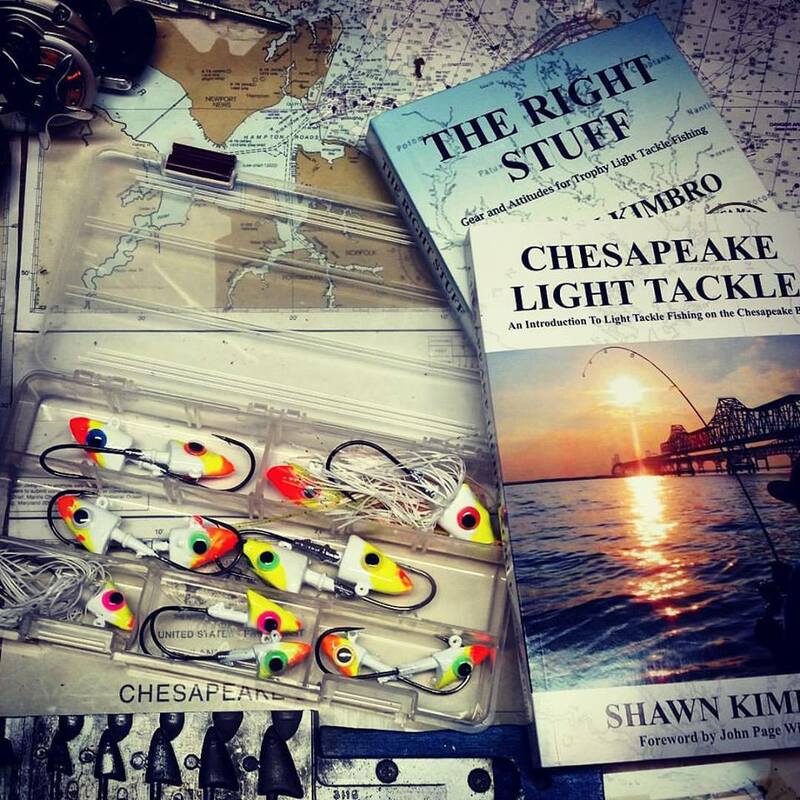 If you’ve read my books and fishing reports, you know that I swear by short, fast rods and baitcasting reels spooled with light braided line using the lightest jig head possible to match the conditions. I also use lures with lots of contrasting colors. Does it make a difference? Heck yes it does, but there are times when the fish still won’t bite. That’s when the snap jigging style works the best. 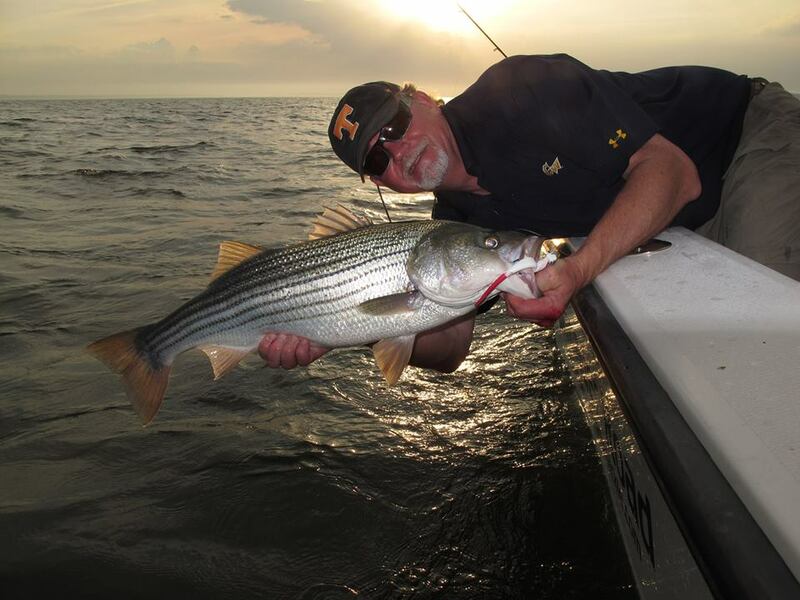 It gets finicky fish to bite because it stimulates an inherent predatory instinct; a reaction that big stripers can’t resist, even at times when they may not be particularly inclined to bite. At the basic level, a jigging outfit is just a lever and a fulcrum. The rod becomes the lever and the angler’s hand is the fulcrum. Basic principles of physics tell us that a well-balanced fulcrum will transfer more force to the end of the lever than one that is off-centered. I like baitcasting outfits because they are usually lighter than spinning reels and the weight rests above the rod and is more evenly balanced. There are other advantages as well. Now it’s time for a little history. A little more than ten years ago, anglers on the West Coast discovered that by stripping down a fishing rod and eliminating the weight added by bulky reel seats and heavy cork handles, they could streamline the lever-and-fulcrum concept and make a jigging tool that is much lighter and more ergonomic. 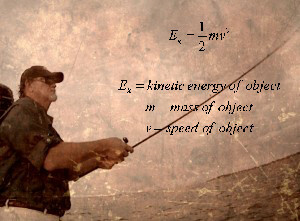 A good example of this concept is a rod designed by Gary Duckett who was at that time working with Keith Bryan of Powell Rods. Until Duckett joined the team, Powell had been a fly rod company that was well known for quality graphite composites. The Powell Max design rocked the fresh water bass fishing world. Fresh water bass anglers immediately jumped all over the “skeleton rod” concept, but saltwater anglers are a more conservative bunch, and it took them a little longer to catch on. Some still don’t get it. Oh, they get it when they fish with me. Once they see the efficacy and efficiency of a light, well-balanced outfit, they’re immediately onboard with the concept. Why? Because this kind of outfit is a lot more sensitive and makes it much easier to get the rod moving through the air with enough velocity to snap a jig quickly through the strike zone and provoke reaction strikes out of even the most finicky stripers. Here’s how to perfect the snap-jigging technique. Once again, it’s a lot easier with a baitcasting outfit. If you just can’t make that leap, you can do it with a spinning outfit, but it takes a little more effort. Begin by picking out the shortest, fastest, medium power rod you can find. A 6’ 6” rod is great, but they’re hard to find. You’ll probably have to settle for a 6’ 8” rod. Look for a medium power, extra fast one. If there’s a cork foregrip in front of the reel, put it back. Also, don’t buy something with a lot of shiney lacquer, superfluous decoration, or fancy decals. This isn’t a trolling rod. Looks don’t matter with this fishing tool and anything added besides the bare essentials detracts from the efficiency and sensitivity. Revisiting the basic principles of physics,the goal of any lever is to achieve equilibrium which occurs when the opposing sections, divided by the fulcrum, are in balance. 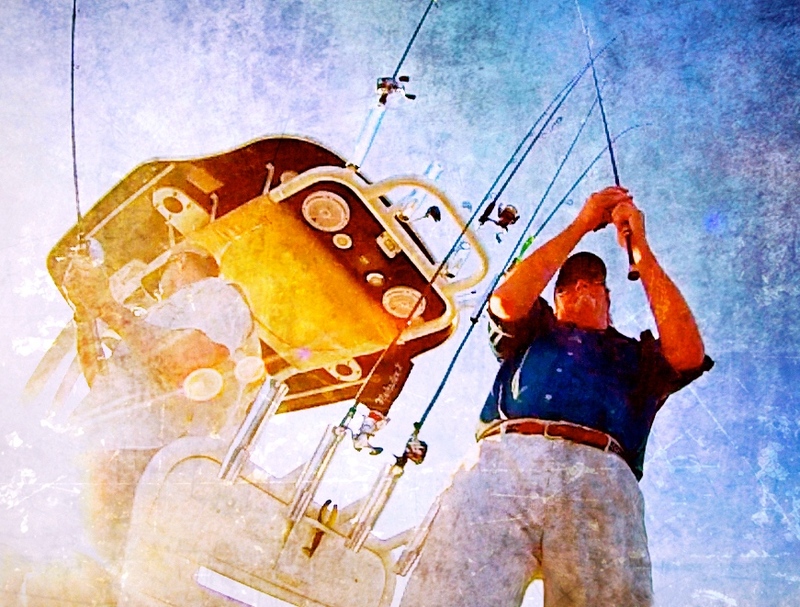 In most kinds of fishing, the fulcrum is the anglers hand behind the reel seat, but with snap jigging we move the fulcrum (pivot) forward, toward the balance point of the rod so it requires less effort to swing the load. You can use this concept to your advantage with a lightweight low-profile reel by placing a finger in front of the reel seat and on the rod blank. By doing so, your finger becomes the fulcrum. Also, keep in mind that with any lever, the sharper the pivot point, the easier it is to swing the load. Not only does that streamline your lever and make it easier to snap your jig, it gives you the advantage of additional sensitivity because that finger is where you’ll first feel the bite. The motion of the snap isn’t complicated and takes only a little practice to perfect. It’s a slight downward drop of the rod tip followed by a very quick snap upward, sort of like cracking a whip. Forget what you know about the traditional method of light tackle jigging made famous on the Internet mailing lists in the 1990s. None of that applies here. The old-school yo-yo method of vertical jigging using short flexible spinning rods and heavy lures will still catch, but you almost always have to be over very hungry fish. This technique is for when they’re finicky. Snap jigging is a technique that is best used with longer casts. The idea is to get the jig moving almost horizontally through the strike zone. It works especially well when fish are suspended, but it can also be effective when they’re holding on or near the bottom. It is least effective in high current situations and at places where you are allowing the lure to sweep along with the normal flow of water. In extremely high current conditions, it’s usually best to snap less aggressively. The hardest part of learning the snap-jig technique is figuring out how to keep the slack out of your line. It’s especially tough when it’s windy. After an aggressive snap, the jig can travel as much as six feet through the water. That leaves a lot of slack in your line. As with all jigging techniques, you want to let your jig fall back through the water, but lowering your rod too fast will result in the line wrapping around your rod tip. Sometimes these tip wraps become knots that are nearly impossible to get out. 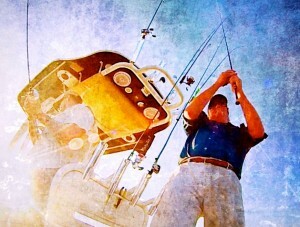 The more forcefully you snap your jig, the harder it is to take up the slack at the end of the snap. Fortunately, the more you practice snap jigging, the better you’ll get at reducing tip wraps. Fuji’s K style tip guides and similar designs can be helpful because the braces flare out away from the guide and shed line so it’s less likely to wrap. It’s worth the investment to replace stock tip guides on a good jigging rod with guides with flared braces, but it’s even better to refine and practice your technique so that you can keep the slack out of your line while letting the lure fall back naturally through the water. Rockfish almost always bite when the lure is falling. If there is slack in your line, they’ll spit it out before you ever feel the bite. Here’s a short video that illustrates the snap jigging technique in action. Once you get good at it, you’ll see big improvements in your fishing success. 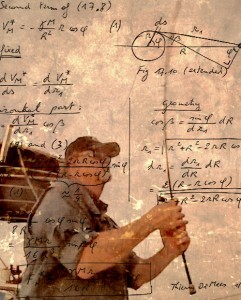 It’s tested, proven, and guaranteed to catch fish. isnt the lure getting closer to you if you are whipping it like that? how are you not reeling in slack line. i really need a diagram made of where the lure is in relation to angler, water, and what the lure is doing to fully understand LTJ. lol, but seriously. Not necessarily, Jack. In the video, I am drifting quickly. It might not be apparent, but I am taking in line occasionally, but I’m also pressing the thumb bar on the baitcaster and letting out line from time to time. Every situation is different, but it’s a lot easier when you jig with either the direction of the current flow, or the direction of the wind. The “wind’s in your face, you’re in the right place” rule is completely applicable here. Thank you for all you fantastic utube videos . I have gotten pretty good at your snap jigging technique. I’ve had many great days out on the water because of it. Question……When the fish are suspended will snap jigging work up higher in the water column and not touching bottom. Have you had any success with this?